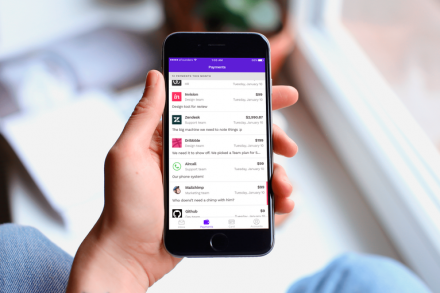 Float, a Los Angeles, CA-based fintech startup that offers instant access to small dollar credit lines, raised $3M in seed funding. 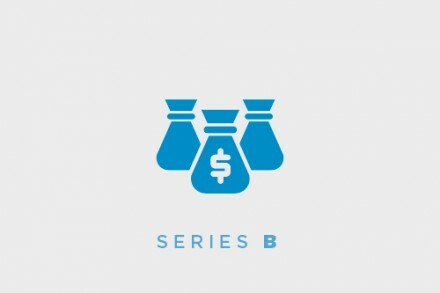 Backers included Camp One Ventures, Funders Club and the 500 Startups accelerator program. The company intends to use the funds for product development, marketing and build strategic partnerships to expand nationally. Led by Max Klein, co-founder and chief executive officer, Float is a data-driven technology company that enables emerging credit consumers to prove their creditworthiness through personalized underwriting and provides them with an affordable credit alternative. 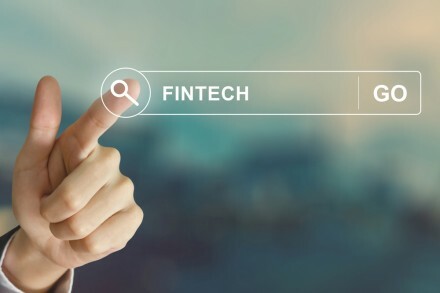 By leveraging machine learning and transactional data, the platform has developed alternative, non-FICO based underwriting that can make personalized credit decisions quickly, and deliver micro-credit lines that can be used with existing debit cards. Float’s open-ended credit lines range from $50-$1,000 and are generally used for income smoothing, financial emergencies or to seize an opportunity. It charges a flat 5% transfer fee and there are no hidden costs, interest or APRs. The company currently serves consumers in California and Utah, with plans to roll out in all 50 states over the next 6 to 12 months.